You are a Firm, a Golf Club, a Professional golfer or an individual player … our team, specialized in the organization of golfing events, is present to think out, create and propose the special event you need. 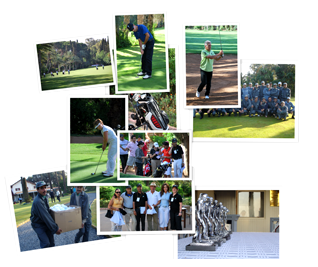 The dynamic and professional team that is Moroccan Golf Event's - an unavoidable actor on Morocco's golfing scene - responds in every necessary way in order to turn your tournament into a real success. Trusting us with the organization of your golf tournaments we enable you, along with your participating guests, to make the most of your favourite occupation and meanwhile improve cordial business relationships.